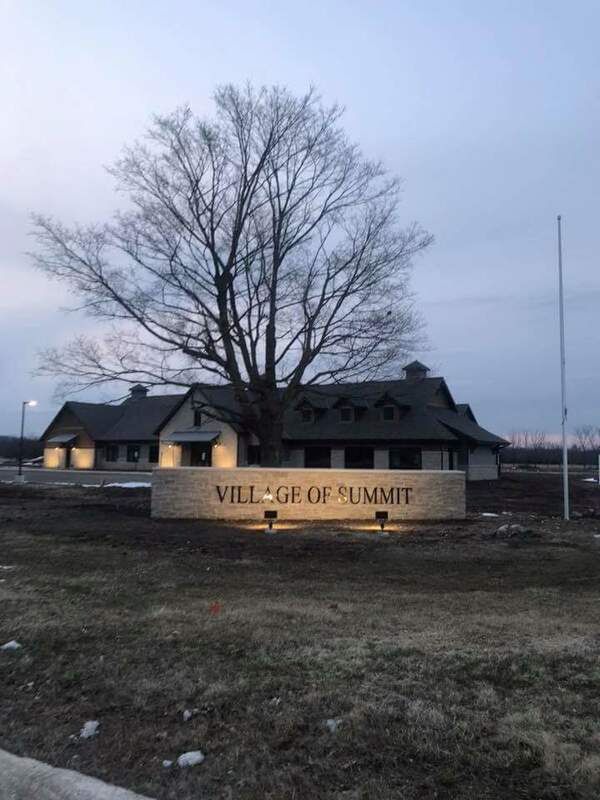 The Summit Village Hall, Police Department and Public Works have moved. 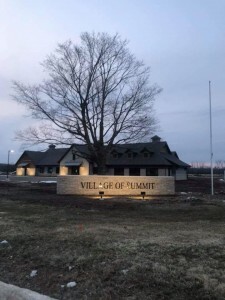 The new address is 37100 Delafield Rd, Summit, WI 53066. We are planning to host an open house sometime in June. Please stay tuned for details.